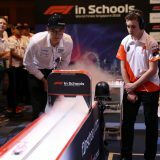 Leading to 2019 National Finals, hear some insights from Hoai Nguyen, Design Engineer from the Golden Diversity F1 in Schools team from Queechy High School - Hoai was closely involved in using CFD simulations and Augmented Reality for their car and display for the 2017 World Finals. 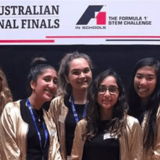 RMIT Racing explains how both their combustion and electric F-SAE teams have decided to employ the use of Augmented Reality (AR) with technical support from LEAP for their 2018 campaigns, including an impressive visualisation of the aerodynamics of the R17c vehicle. 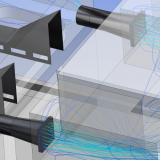 In a guest post, Adra Group explains how ANSYS CFD was used to assist Hydro Australia to identify and resolve non-uniform flow issues (into vertical canister pumps) which was causing severe noise and vibration issues and high operating costs. 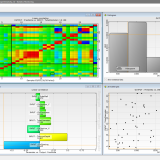 As you become more immersed in the world of CFD/simulations, you also begin looking around you and identifying more aspects of your everyday life impacted by engineering simulation. 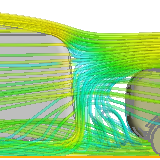 Learn how work by engineers in the Rail industry now means your daily commute contains many good examples of how CFD has improved both your comfort and safety. 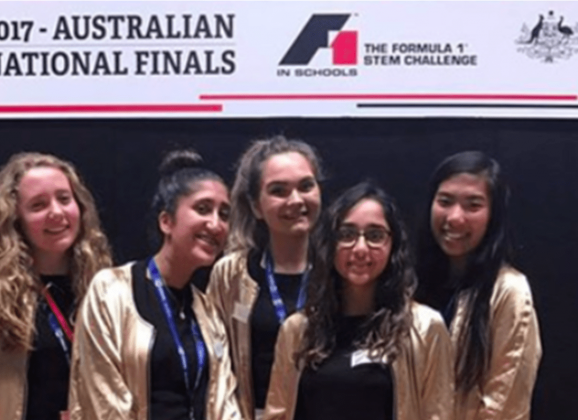 The world’s best solar car teams are driving into Adelaide today, 4-5 days after they started their journey in Darwin, and 2+ years after commencing their initial planning and engineering design following the 2015 competition. 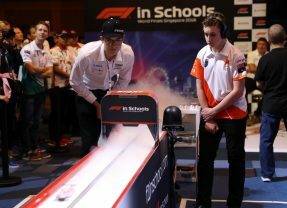 Congratulations to all the teams - read more about the simulation work done by committed student teams in the lead-up to this pioneering race. 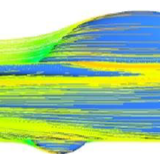 When dealing with a significant number of variables in our simulations, design engineers often find it challenging to work out which variables are the most important, and how to best tune these variables to improve performance. 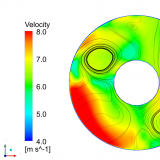 Learn how ANSYS optiSLang now offers a compelling proposition for answering these questions while giving engineers even more tools for exploring the possible performance envelope within key design parameters. 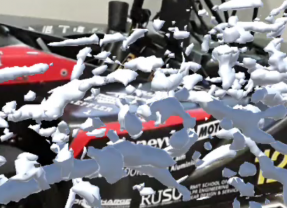 Engineers are continually under pressure to improve the performance of their products and often look to gain an edge using optimisation techniques - trying to reduce drag, increase lift (or downforce), or reduce pressure drop. 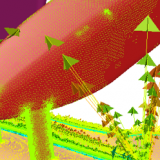 Rather than relying on intuition to make geometry changes that are often constrained (using a parametric CAD approach), you can now use the new Adjoint solver to compute localised sensitivity data (related to your objectives) and optimize your design semi-automatically. 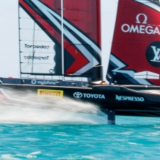 LEAP and ANSYS congratulates Emirates Team New Zealand for their remarkable victory in the 2017 America’s Cup. More info on some of the unheralded innovations and ingenuity behind this engineering and sporting triumph. Caravan owners are well aware that the speed they drive at and the shape of their caravan can greatly affect fuel consumption. In partnership with Caravan World magazine, we've taken a closer look into the performance of caravans with the aid of CFD, including some less obvious factors that can help shave off the drag on your caravan and improve fuel consumption.